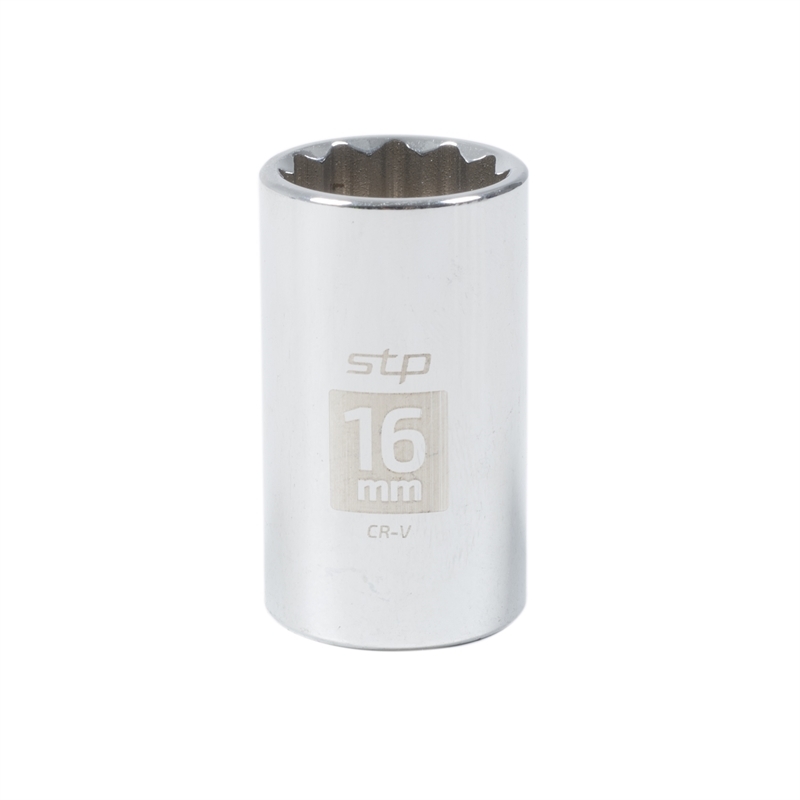 Supatool Premium Sockets are manufactured from Chrome Vanadium Steel (CrV), hardened and tempered, chrome plated, then polished for corrosion protection. Meeting most industry standards, the sockets are ideal for any home enthusiast or trade professional, supported with a lifetime guarantee. 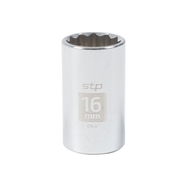 Supatool Premium sockets are available individually in 1/2" drive shallow sockets: 8mm to 32mm and deep sockets 8mm to 24mm. Additionally, 1/4" and 3/8" drives sockets are also available as a part of sets. 12 point double hex for 1/2" and 3/8", 6 point for 1/4"